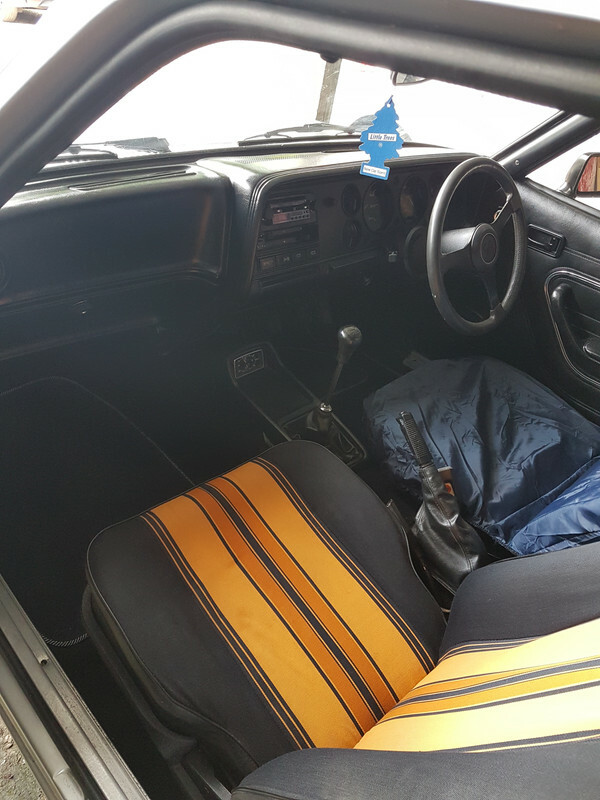 Thanks guys, yes it is more useable than a Capri, if required....And being the Ghia interior it is comfortable and well equipped. Advisories for slightly corroded front struts, all brake ferrules corroded, and play in inner steering rack joints. So nothing too serious, but thought I would get it done while the parts are still fairly accessible, and it will be ok then for some considerable time. At the same time I am getting the front diff seals replaced due to oil leak(s) and topping up clear waxoyl on underside. 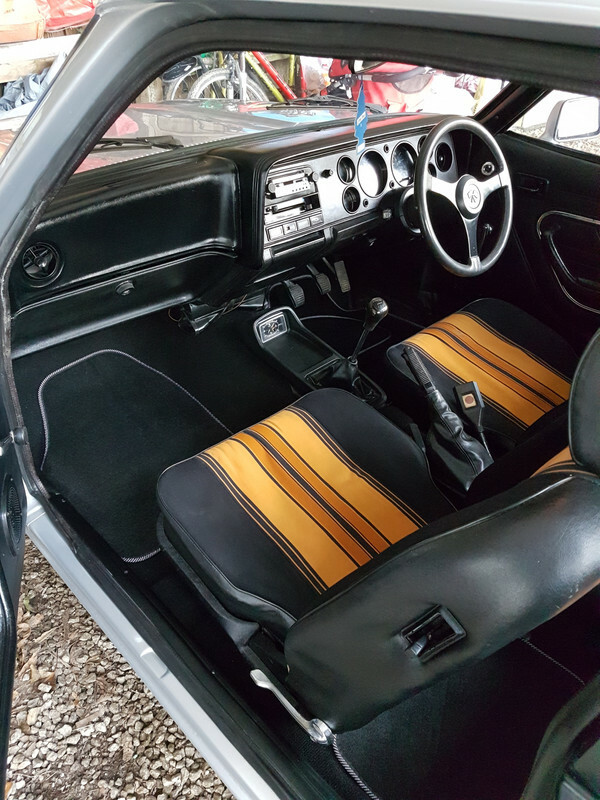 Caprifan Rob wrote: I can vouch for Andrews interior being immaculate, caught up with him on Sunday & as my son said, the car looks as good now as when we first saw it 4 years ago. Thanks Rob, that's very nice of you to say. It's a shame that the owner hasn't stood the test of time so well! I think the last time I saw your car was at QS some time last year, and I was blown away by the standard of the refurbishment. The interior is every bit as incredible as the outside. You must have got the seats done at just the right time, as I rarely see any decent seats or fabric for sale nowadays. Radio and steering wheel centre? Andrew 2.8i wrote: You must have got the seats done at just the right time, as I rarely see any decent seats or fabric for sale nowadays. Very nice, if Ford still made the Capri into the 90's, it could have been factory as it suits it so well. Cant stop looking at the mk5 seats. i want! tazla wrote: Cant stop looking at the mk5 seats. i want! They are super comfortable and do match the 2,8 grey doorcards and carpets well.. They had the normal roll top headrests however I was lucky enough to pick up the fishnet headrests at a local show/auto jumble for £30.